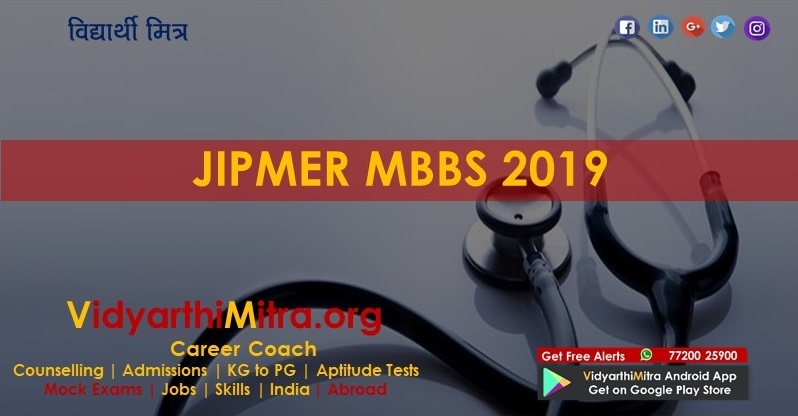 JIPMER MBBS 2018: The duration of the course is 4 years and 6 months, followed by 1 year of compulsory rotatory internship for award of degree. 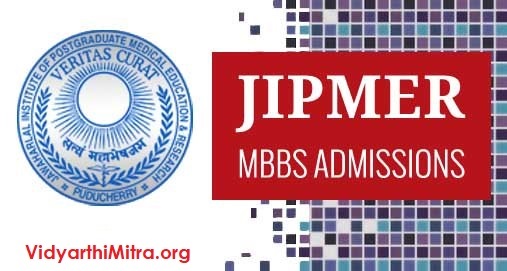 JIPMER MBBS 2018: The registration process for the MBBS entrance examination has been started by the Jawaharlal Institute of Postgraduate Medical Education and Research, Puducherry (JIPMER) from today, March 7. The last date for submission of online application is April 13 by 5 pm. 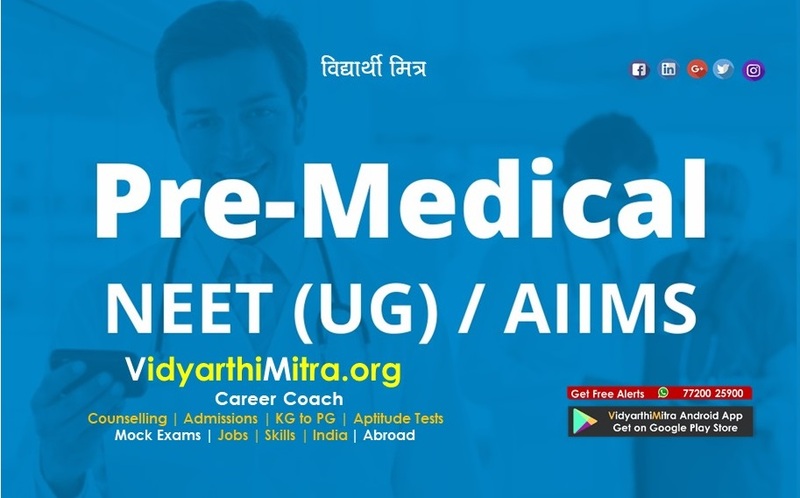 The exam is scheduled to be conducted on June 3 (Sunday). 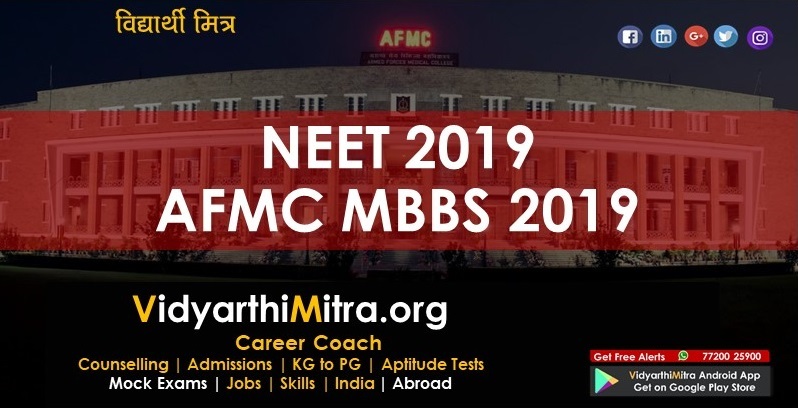 The duration of the course is 4 years and 6 months, followed by 1 year of compulsory rotatory internship for award of degree. 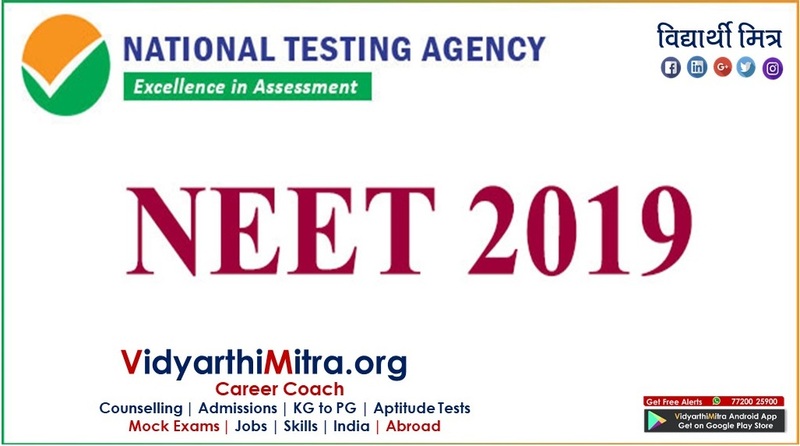 — Aspirants should have passed the higher/senior secondary examination or the Indian School Certificate Examination (ISCE) which is equivalent to 10+2 higher/senior secondary examination after a period of 12 years study, the last two years of such study comprising physics, chemistry, biology/bio-technology or any other elective with English at a level not less than the core course for English as prescribed by NCERT. 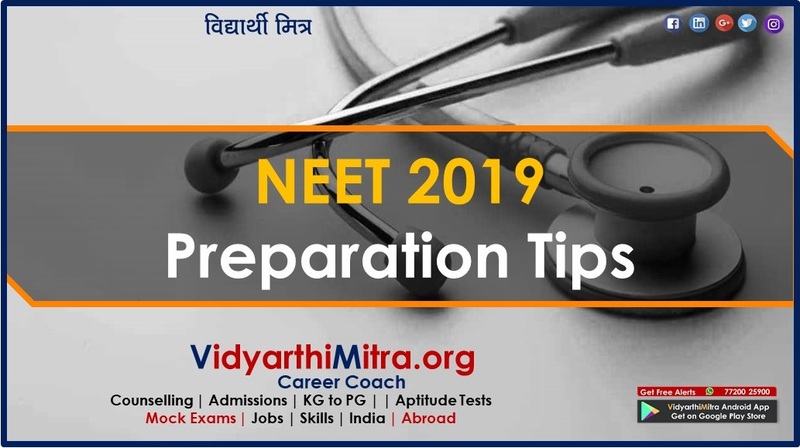 — They must have passed in the subjects of physics, chemistry, biology/bio-technology and English individually and must have obtained a minimum of 60 per cent marks (50 per cent for reserved categories) taken together in physics, chemistry, biology/bio-technology. — Those who have appeared or will be appearing in the qualifying examination in March/April 2018 and whose results have not yet been declared can also apply.